Another home game and another phenomenal tailgate! We’re actually getting pretty proficient at maximizing noon tailgate activities, but still prefer the 7pm kick off. 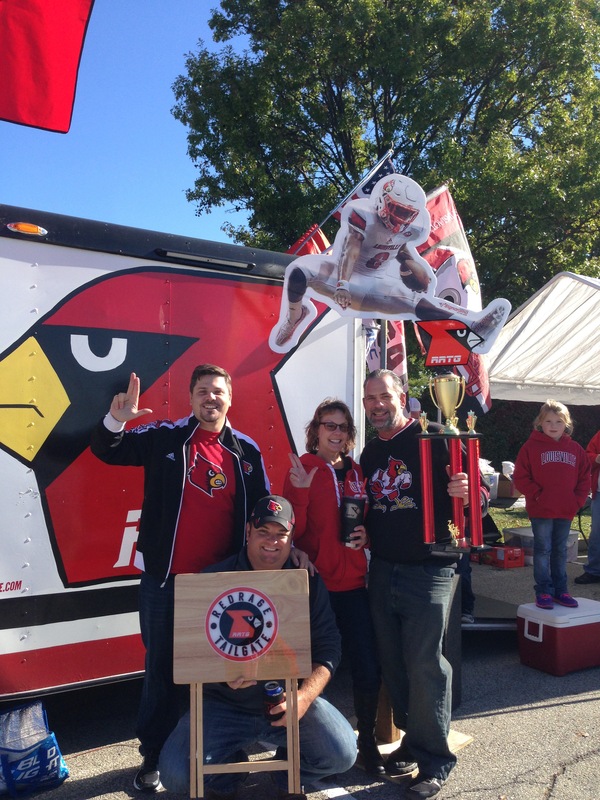 Anyway, we wanted to to give shout outs to the Awards Center Tailgate MVP’s for the NCST game. 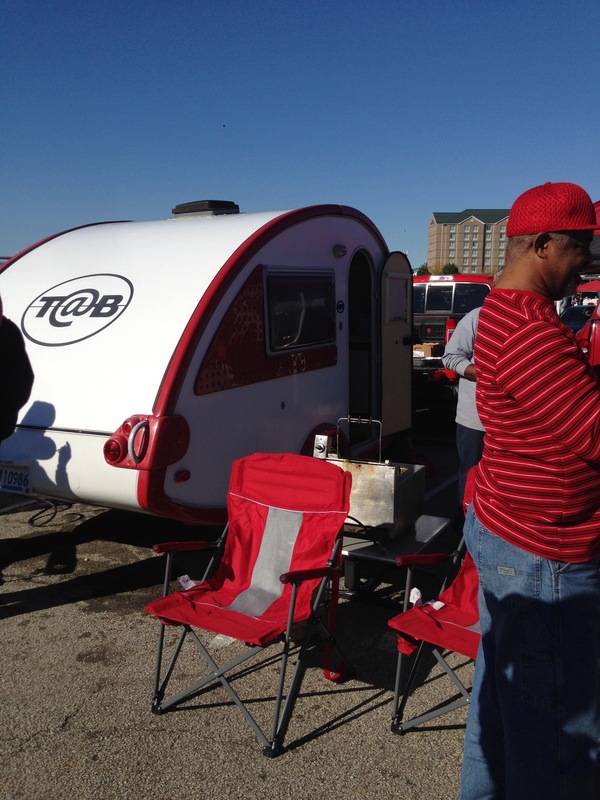 Bobby and Kathy are fantastic tailgaters, they have the skill set one needs to have a successful tailgating experience. For this reason they were already on our radar as a potential MVP. Then they brought out some badass RRTG tables that they had made just for us and obviously that sealed the deal. We thank you guys for the gifts and hope to see you for many more tailgates to come! 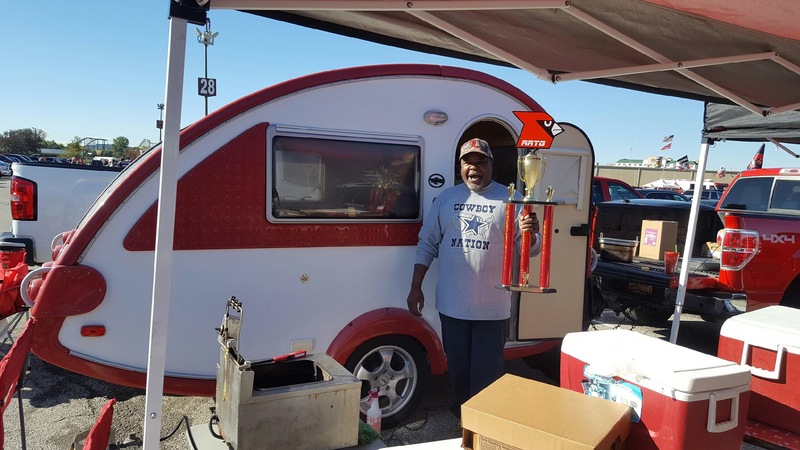 Awesome Shasta trailer, tents galore, smokers, deep fryers, food and people everywhere….. that’s just a normal day at Old Cardinal Stadium for The Hale Street Tailgate. These guys really do it up right and they’re easy to find, just follow the smell of delicious food and you’ll run right into them. 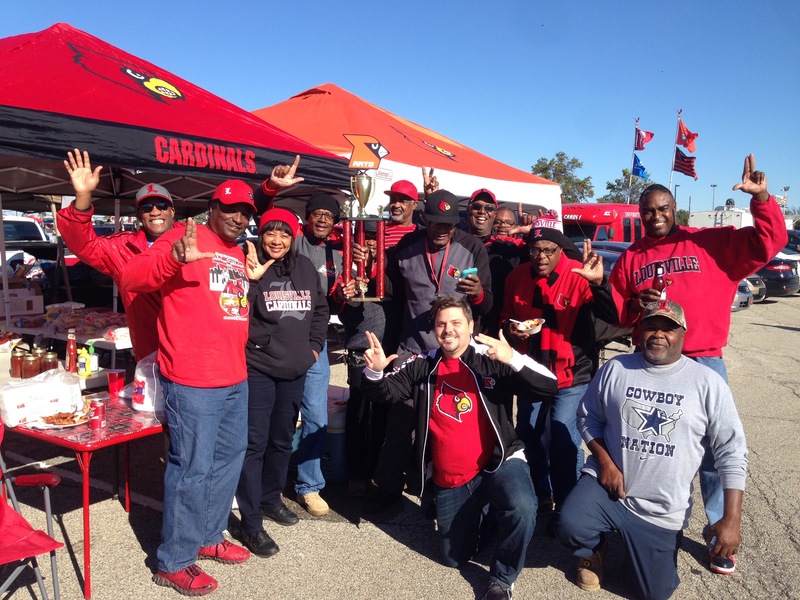 The Hale Street Tailgate is setting a standard that we’re happy to say a lot of Cardinal fans are starting to embrace. It makes us proud of our fan base that we are becoming big time tailgaters as a whole and the Hale Street Tailgate has a lot to do with that. Thanks for being such great representatives of Cardinal football. 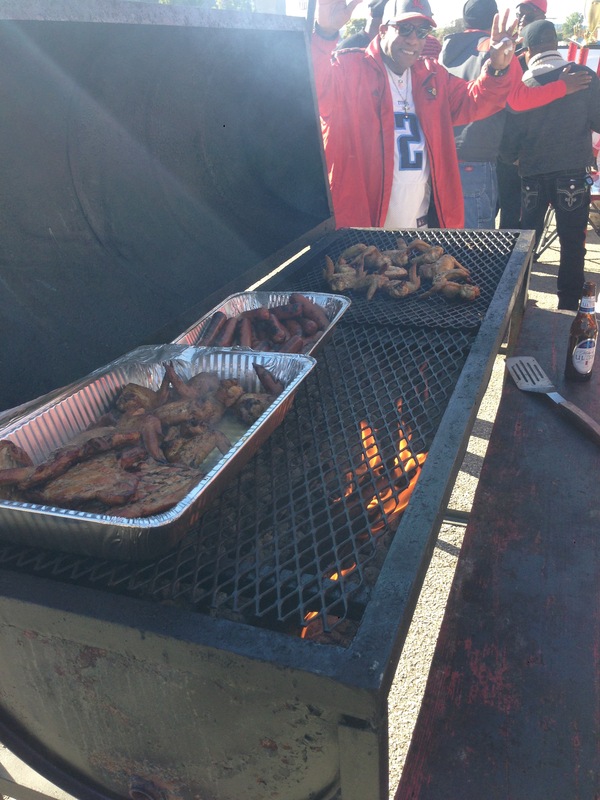 Check out some pictures from their tailgate below.